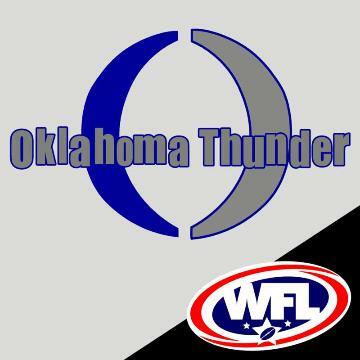 The Oklahoma Thunder will be hosting the Tennessee Vengeance. The 2009 games versus the Vengeance proved to be some of their best competition. Don't miss this exciting game!